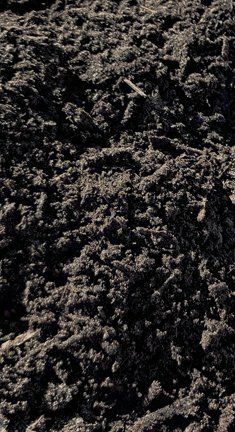 We provide the highest quality sod, soil, aggregate and mulch products. 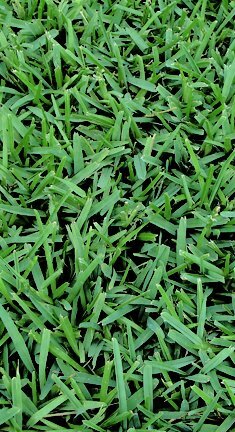 Whether you’re a landscaper, contractor or home-owner, Delta Sod can help you create a lush, green lawn. 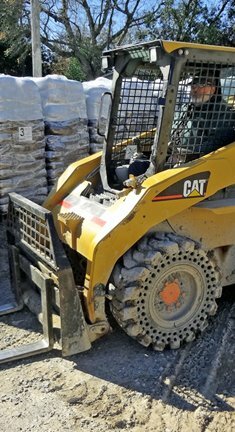 Our focus on customer service has made us one of the most popular suppliers in the area. 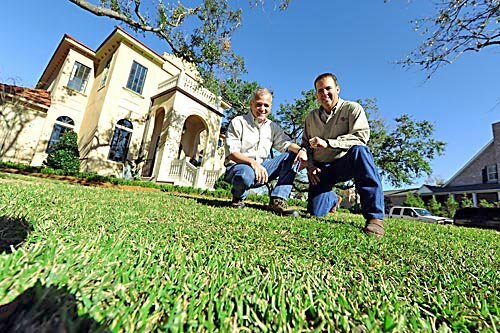 Founded in 2006 to aid Hurricane Katrina recovery efforts, we continue to partner with local nonprofits and provide lawns for homes and businesses throughout southern Louisiana. 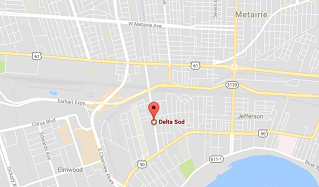 From class 'A' sod and mulch to convenient pick-up and delivery services - Delta Sod has it all! 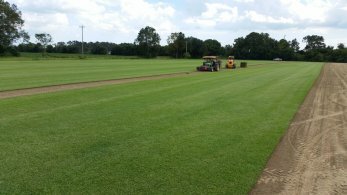 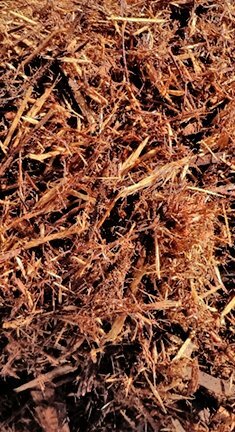 Whether you are a homeowner, landscaper or contractor, we are the answer to your sod, mulch, and soil needs in southeastern Louisiana!